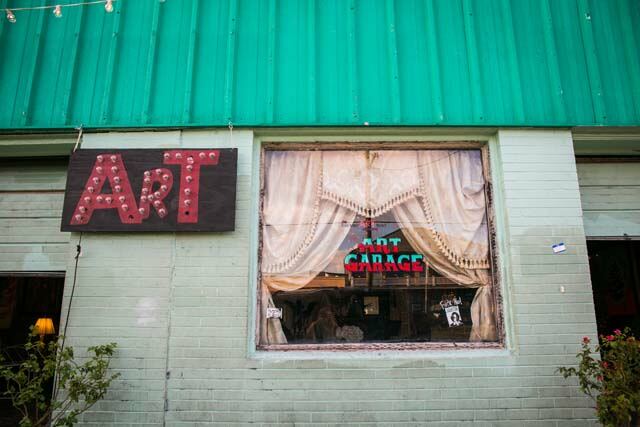 It all goes down at The Art Garage! 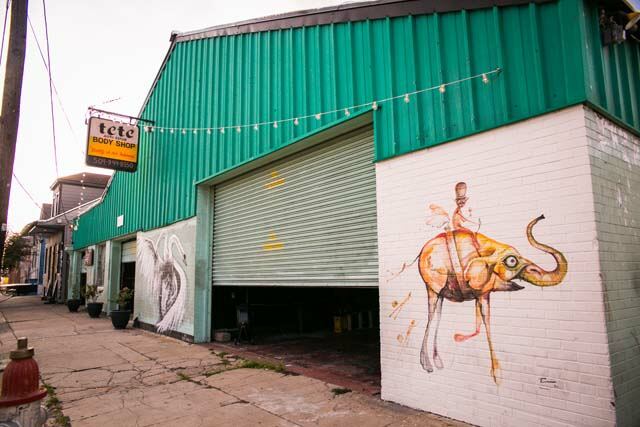 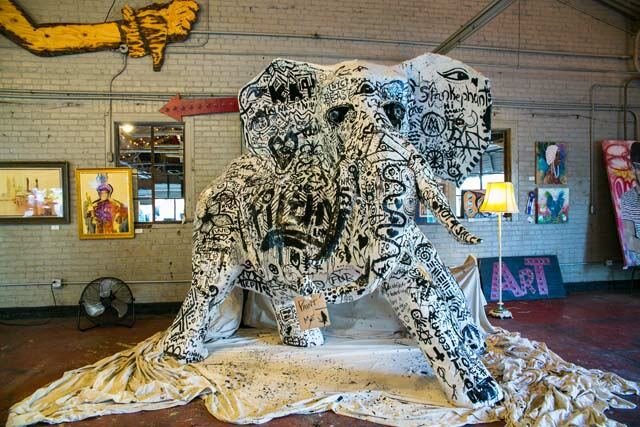 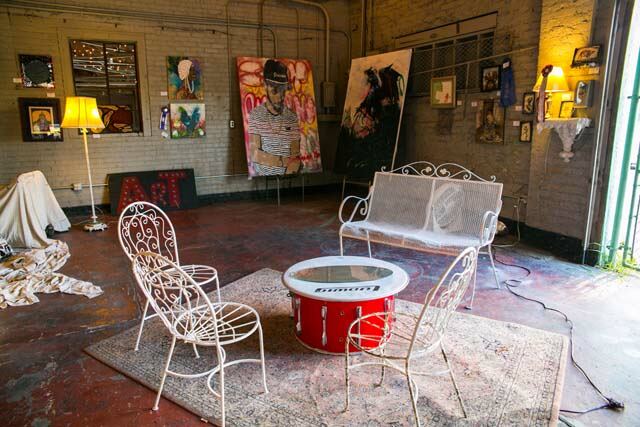 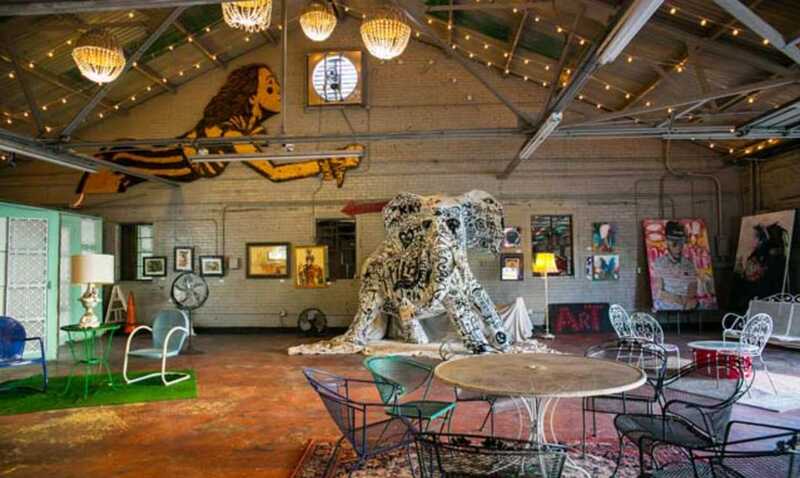 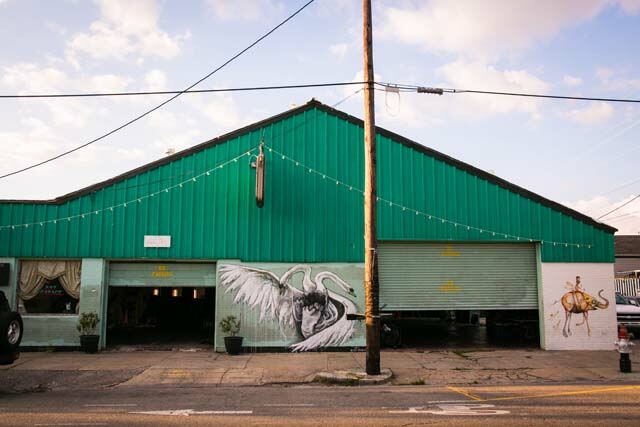 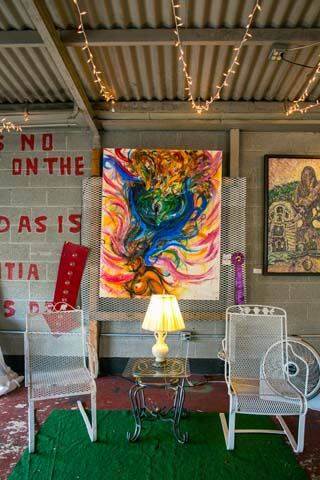 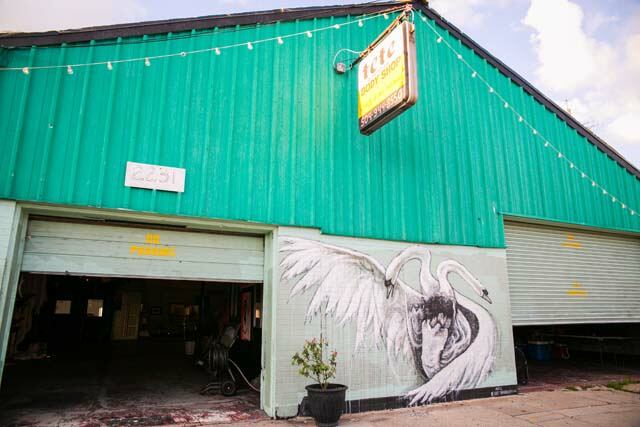 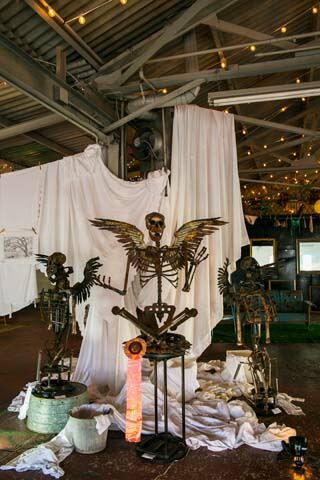 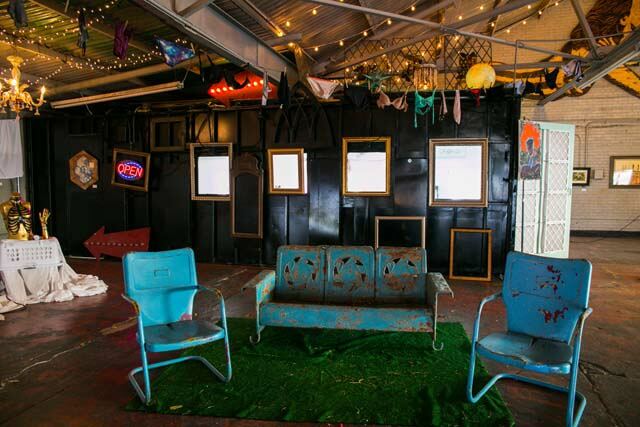 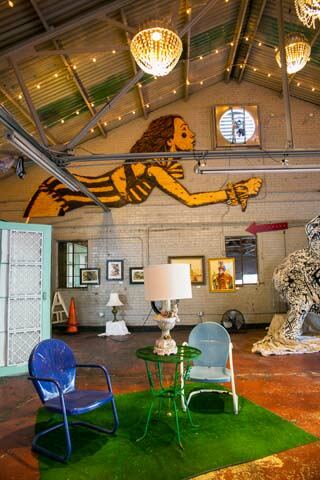 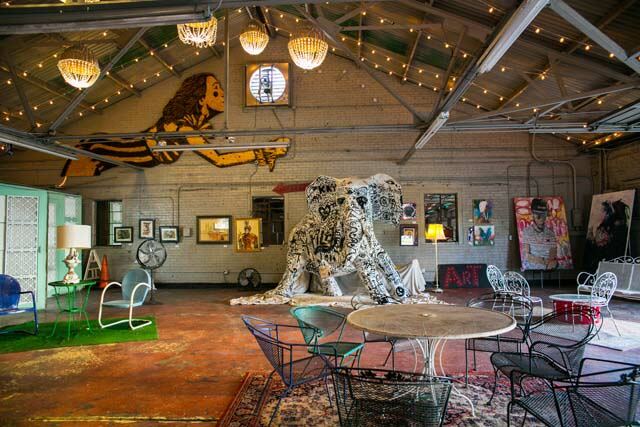 Housed in a renovated auto body shop, The Art Garage is located at 2231 St. Claude Avenue. 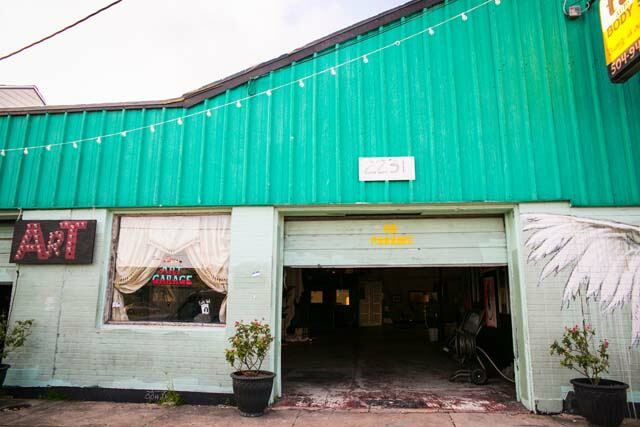 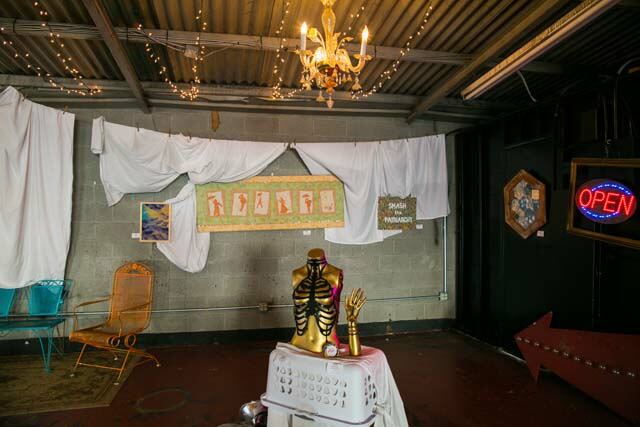 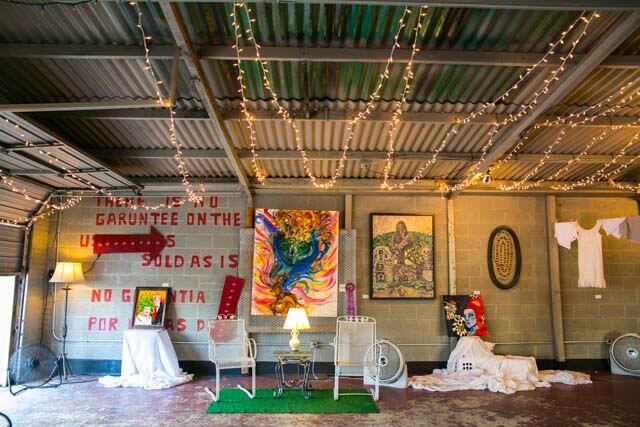 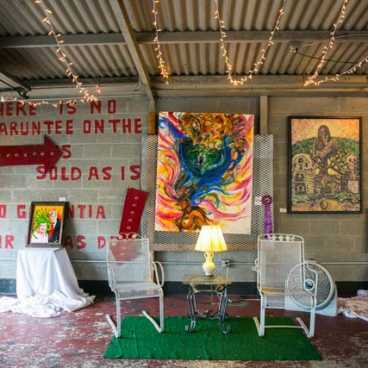 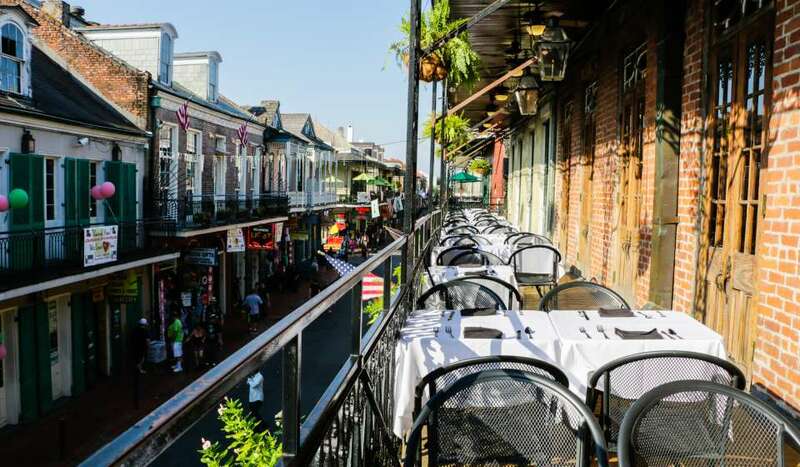 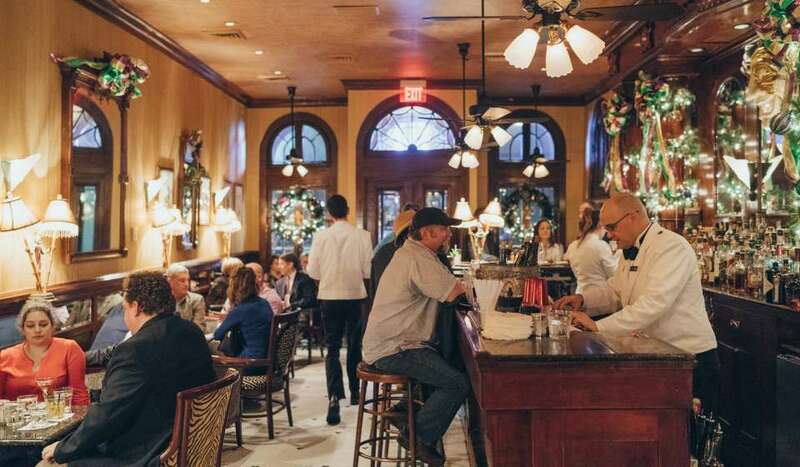 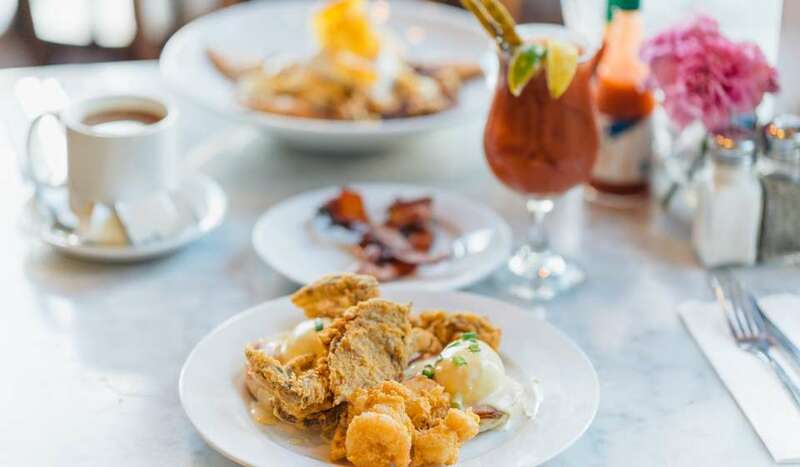 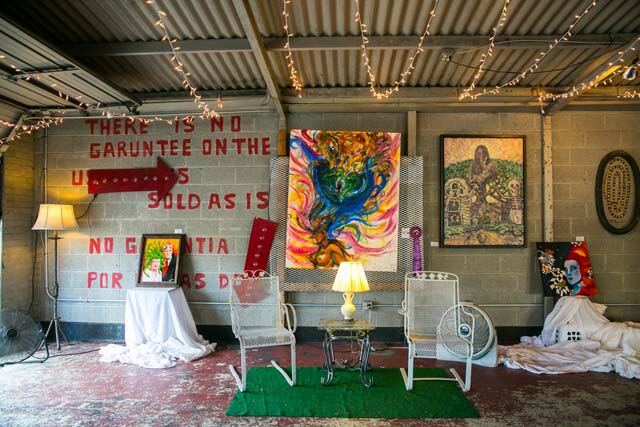 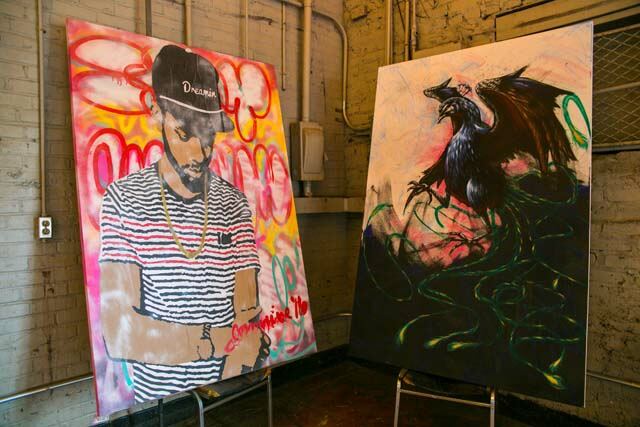 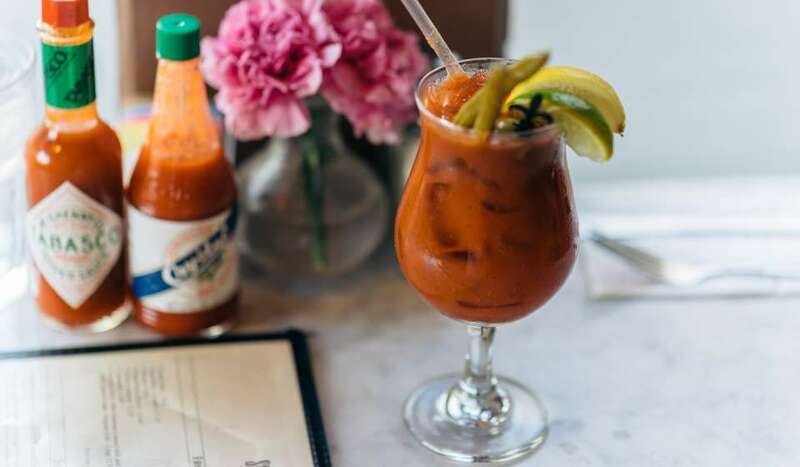 The latest outpost opened by Frenchmen Art Market hosts performance art, live graffiti and art exhibits on the third Saturday of every month, from 6pm-midnight. 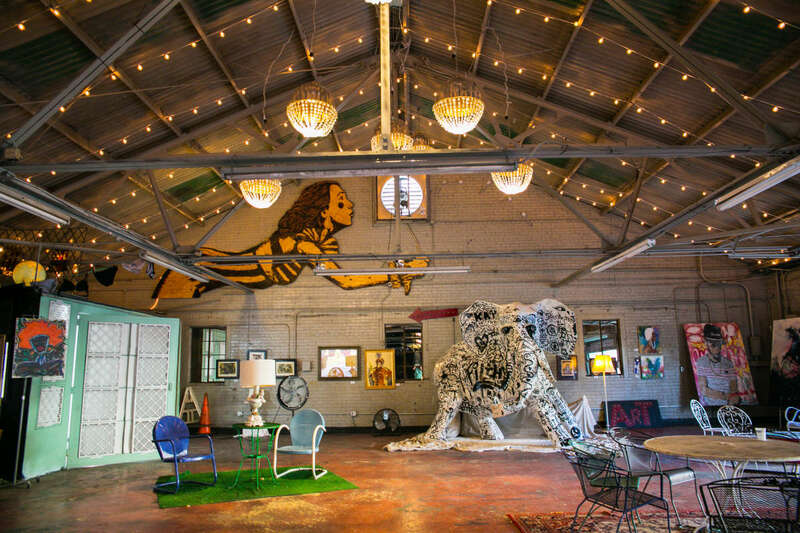 The unique space (with the best lighting in town) also serves as an event rental. 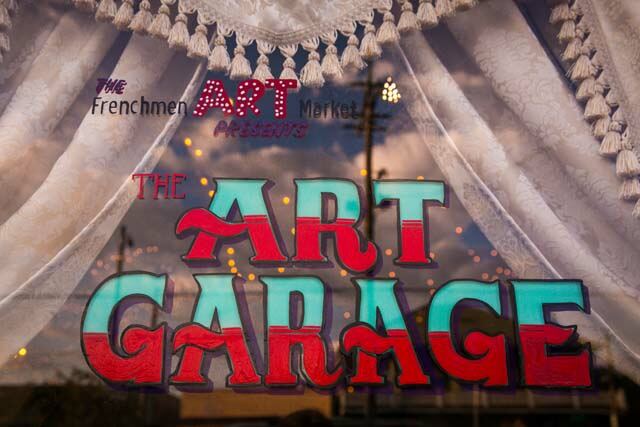 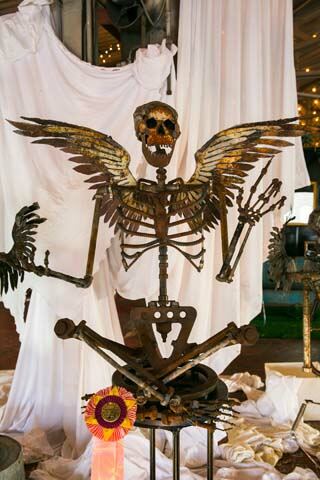 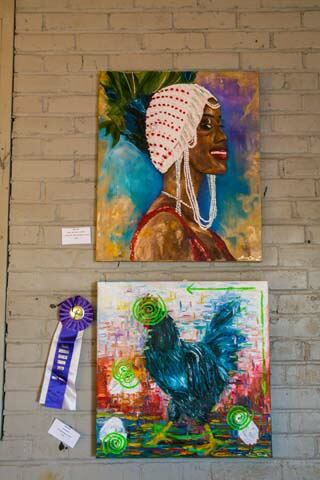 For more info email bookstuff@theartgarage.events or call 504-717-0750.